2015 Nissan Altima 2.5 S Super Black NISSAN CERTIFIED, INCLUDES WARRANTY, REMAINDER OF FACTORY WARRANTY, ONE OWNER, CLEAN CAR FAX NO ACCIDENTS, BERTERA NISSAN TRADE IN, SERVICE RECORDS AVAILABLE, 6-Way Power Driver Seat, ABS brakes, Electronic Stability Control, Illuminated entry, Low tire pressure warning, Power Driver Seat Package, Remote keyless entry, Traction control. 27/38 City/Highway MPG CARFAX One-Owner. * 2015 KBB.com 10 Best Sedans Under $25,000 * 2015 KBB.com 10 Best UberX Candidates FOR MORE INFORMATION PLEASE CONTACT OUR INTERNET DEPT 1-844-323-7332. 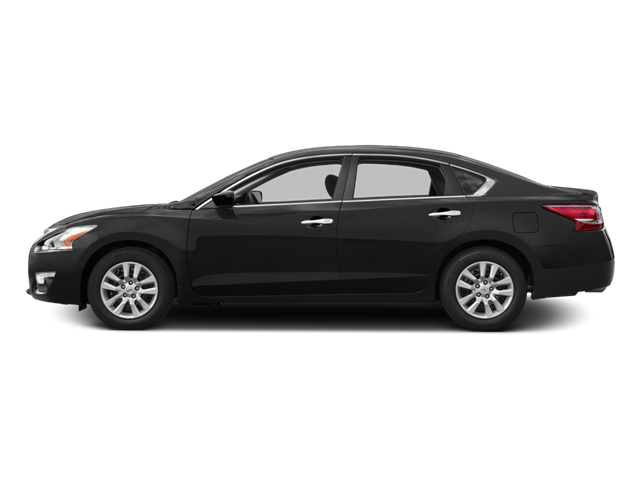 Hello, I would like more information about the 2015 Nissan Altima, stock# 18517A. Hello, I would like to see more pictures of the 2015 Nissan Altima, stock# 18517A.